This is why you don’t panic over small things. LeBron James knew that the Cavs’ problems a few weeks ago — bad defense without J.R. Smith in the lineup and the lack of a reliable backup point guard — weren’t life-and-death. They were problems, absolutely, but neither issue was going to prevent the Cavs from reaching their third-straight NBA Finals. They were just short-term annoyances. 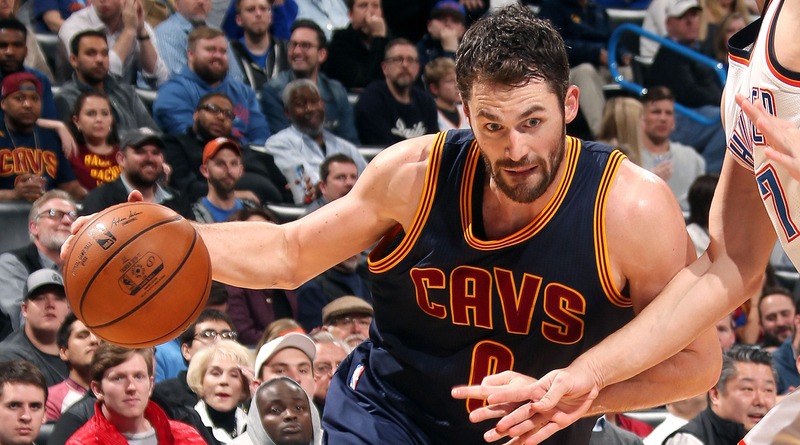 But Kevin Love’s left knee injury — that’s something that should raise serious concerns around Cleveland. Like Smith’s injury, Love’s left knee is a temporary inconvenience — if all goes well, his six-week absence will end before the start of the playoffs — but it’s one that will test the Cavaliers in serious ways and could legitimately jeopardize their presumed showdown with the Warriors in June. This one will leave collateral damage. 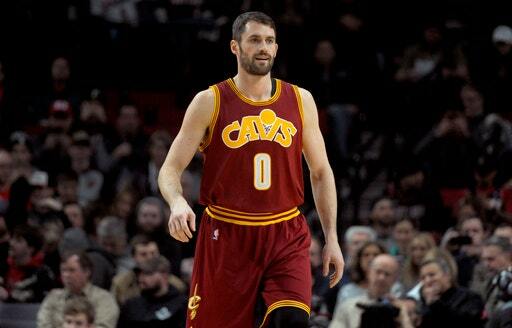 Love has, in many ways, held the Cavs together this season, and particularly since Smith has been out of the lineup. This season, the Cavs’ net rating (points per 100 possessions scored vs. allowed) with Love on the court is plus-9.2, which is a tremendous number. When Love is off the court, the Cavs have a negative-2.3 rating. In the nearly two months since Smith’s injury, Love’s importance has been even more apparent — the Cavs have a net rating of 6 when he’s on the court and a negative-4.9 rating when he’s on the bench. LeBron’s ratings since the Smith injury: 2.1 on, negative-1.7 off. The Cavs haven’t tested themselves much without Love on the floor this year — he became the rotational linchpin of the team. The Cavs have only used seven five-man lineups for more than 25 minutes since the J.R. Smith injury, and it’s evident that Love holds the solid ones together — he’s the glue. That’s not something that’s easily replaced, and the Cavs don’t have the assets to land a player capable of filling half that role in a trade. LeBron and Kyrie Irving’s on-court understanding has improved dramatically since this time last year, but the Cavs stagger their two superstars for large portions of the game for a reason — they both deserve the ball in their hands. Love, the third superstar, doesn’t need that, and that makes him a great compliment to both Irving and James. 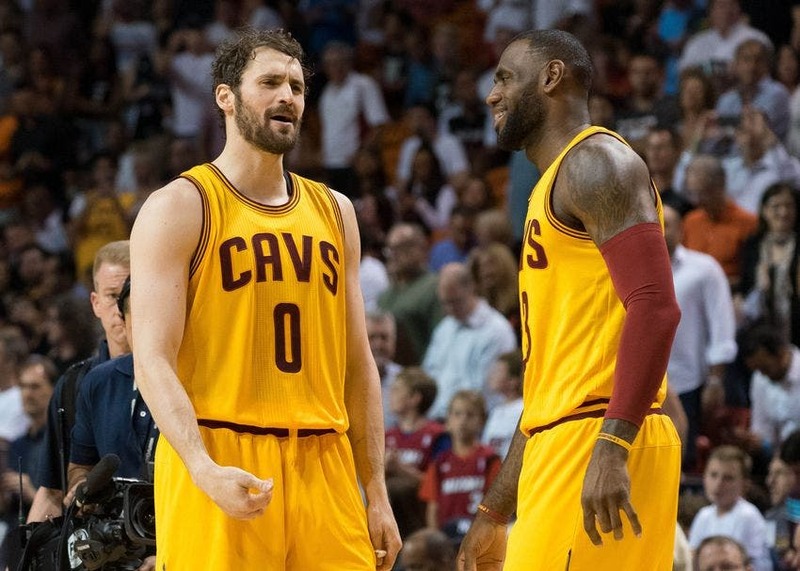 Without that third superstar in the mix, the Cavs’ look will dramatically change. LeBron James is already playing too many minutes, and Love’s injury is going to only increase that workload. LeBron reportedly spends a million dollars a year on things like cryogenic chambers in an effort to keep his body in top shape. 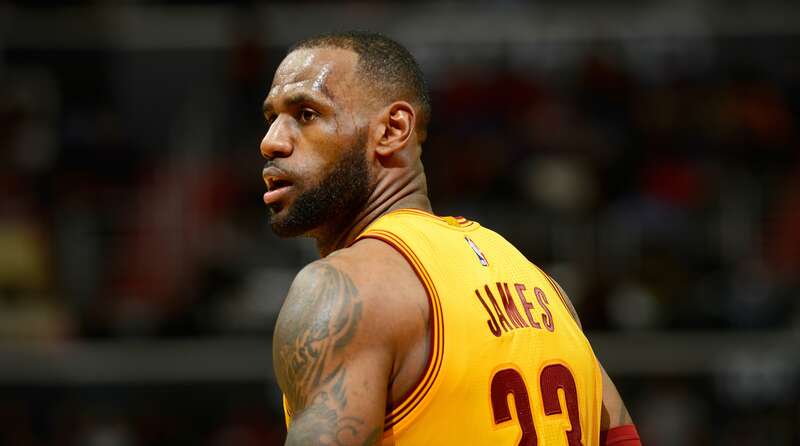 It seems to be working — LeBron has played 14 NBA regular seasons (more than 1,000 games) and 199 career playoff games, but the only time he misses games is for scheduled rest. The rest aspect is significant: LeBron was keen to lessen his workload after the NBA Finals triumph last year, knowing that in this stage in his career (the Finals win became an easy bookmark) he’ll need to pay even more attention to his regular-season energy expenditure. Like a running back, LeBron can only explode so many times a year, and he wants to save those explosions for the biggest games — there’s little use wasting good bulldozer drives in regular season contests against the Bulls in January. Add in the Warriors’ fortification this past summer and LeBron’s need to play less between October and April so he could give more in May and (particularly) June, was even more obvious. But that’s not how things are working out for the Cavs this year. Because Cleveland lacks a reliable backup point guard, LeBron is taking on many of those responsibilities, and that, in turn, has him playing 37.6 minutes per game — the most since he was in Miami (where LeBron was, again, the backup point guard). Before Love’s injury, that and Kyle Korver’s terrible defense were the Cavs’ biggest issues. Combine all three and you have a nightmare scenario. Smith, whose absence has brought about a long overdue appreciation for his defense, won’t be back for another month. If the Cavs don’t add a reliable backup point guard to the mix soon, it’s easily foreseeable that LeBron’s workload — which has been more than 38 minutes per night since Smith’s injury — could go above 40. If LeBron is taking on that much work in the regular season at this point in his career, how much will he have left in the tank for the postseason? No, Love’s injury won’t make the Boston Celtics or Toronto Raptors the favorites in the East, but it does open things up a bit. 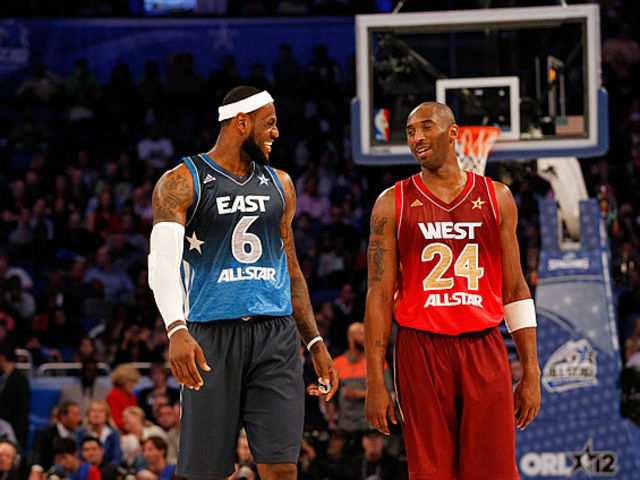 It certainly adds a wrinkle to the presumed Finals matchup. 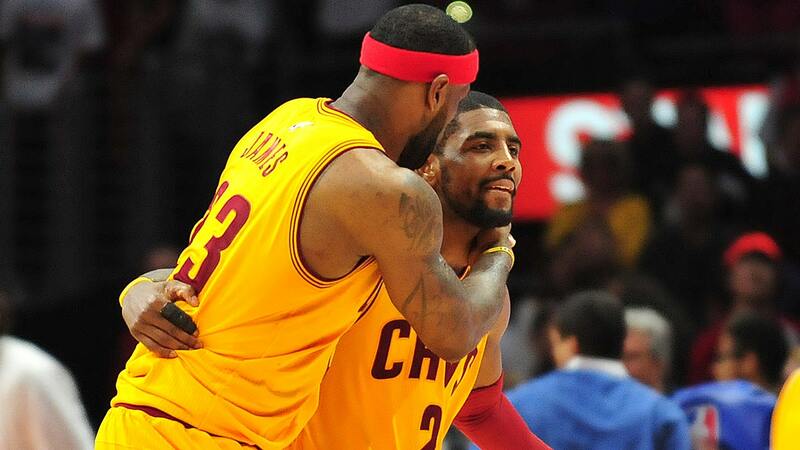 The Love injury could test LeBron and Irving’s on-court understanding in serious ways as well. The likely bet is that Lue will play the two stars together less frequently without the bridge — Love – and that could rupture the on-court chemistry the two have shown since the start of last year’s playoffs. 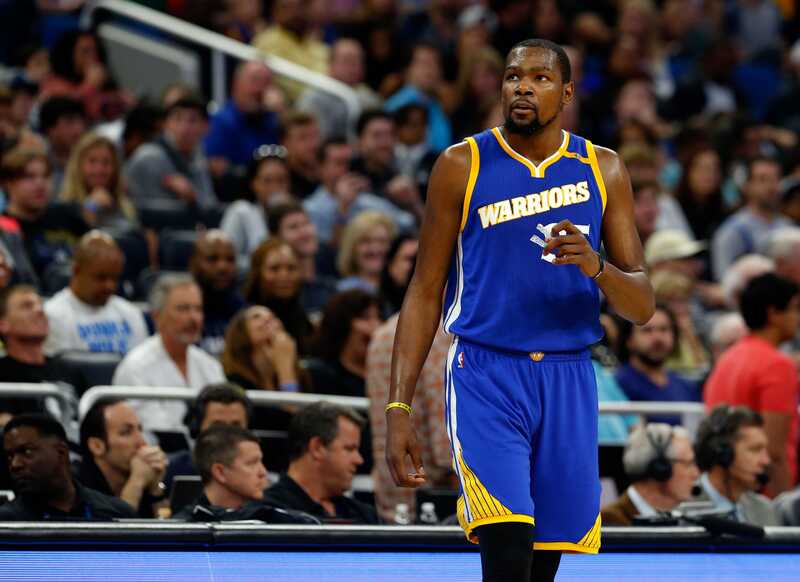 When there’s no viable third party to create deference, will the ball still move the way it needs to in between the two superstars? If the Cavs can weather this storm — if they can adapt to the new worst-case scenario without incident or drama — and if Love comes back 100 percent from this knee scope in April, the team can keep their hotel reservations in San Francisco for June. 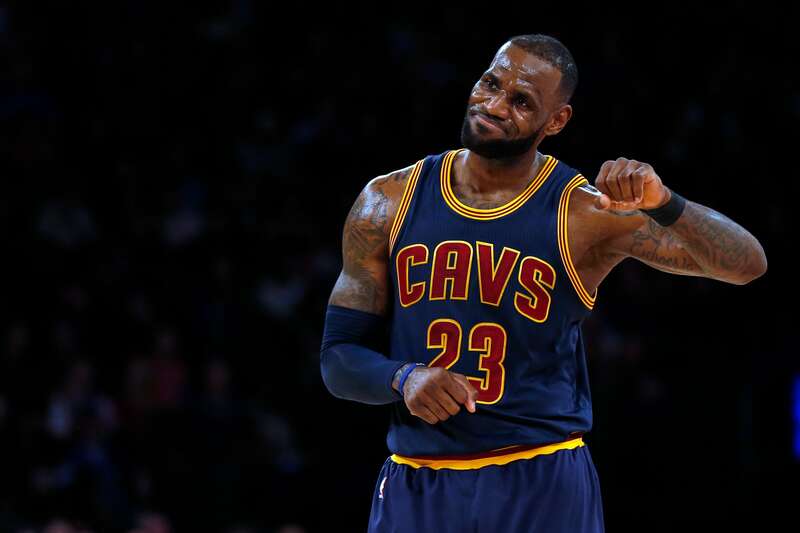 But in a season that has seemed far more arduous than it needed to be, can anyone expect that everything will work out perfectly for the Cavs?